Have you ever wanted to be able to see your coworkers calendars, or contacts, or notes in Microsoft Outlook? Want an easy way to schedule meetings within your office? The solution is simple. Computer Consultants, LLC provides some of the best email solutions, available today. Whether you would prefer to host your email internally, or just prefer us to handle it, no problem. With our email solutions we can keep you connected without the threat of spyware and viruses. Call us today to discuss what type of email solution will fit your needs. Do you have more than a few employees? Need access to advanced email and colaboration features? Then perhaps your company needs a Microsoft Exchange Email Server. We can either build, deploy, and maintain an exchange server for you, or we can provide a hosted exchange environment that comes without the maintenance overhead. Give us a call to discuss your email needs so we can customize a solution for you. Is your email address from your Internet provider not cutting it any more? Do you need a more professional looking email address with your companies name? Call us, we can help. We have been providing email solutions for small businesses in and around the Wichita, KS area for several years now. 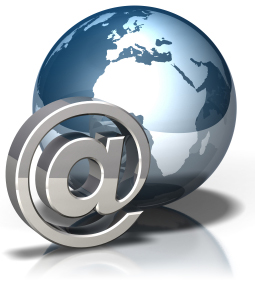 We can help you set up as many email addresses as you like, we never charge for additional email addresses. We can assist your business with an email marketing system so you can stay in touch with your customers. Our systems are completely web based and can be integrated into your existing website so customers can add and manage their subscritions. Easily send out mass email marketing campaigns with ease. 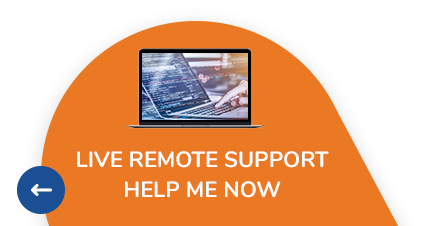 Call Us Today So we can show you how to make your technology work for you! !